Driving interest at the country's largest and busiest pop culture convention. 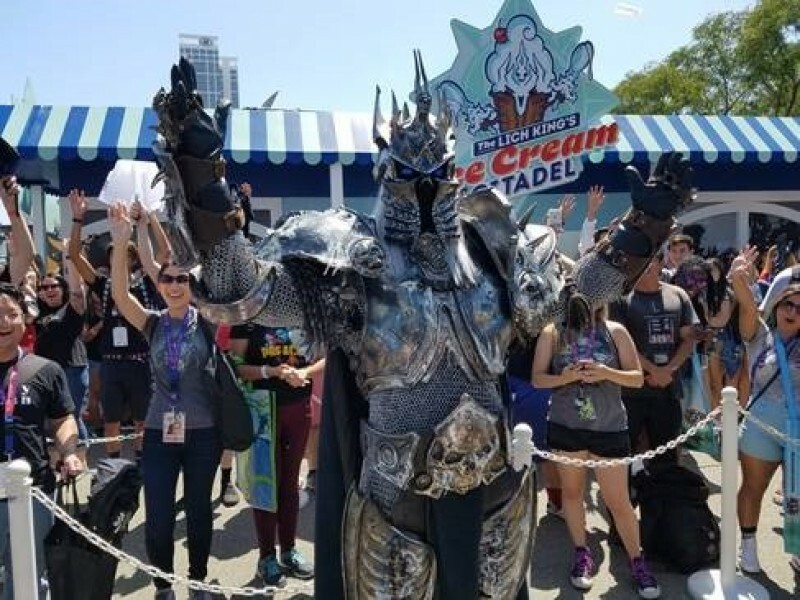 At San Diego Comic-Con, the largest and most iconic pop culture/entertainment convention in the country, Blizzard sought to promote Knights of the Frozen Throne, an expansion of the popular Hearthstone saga. 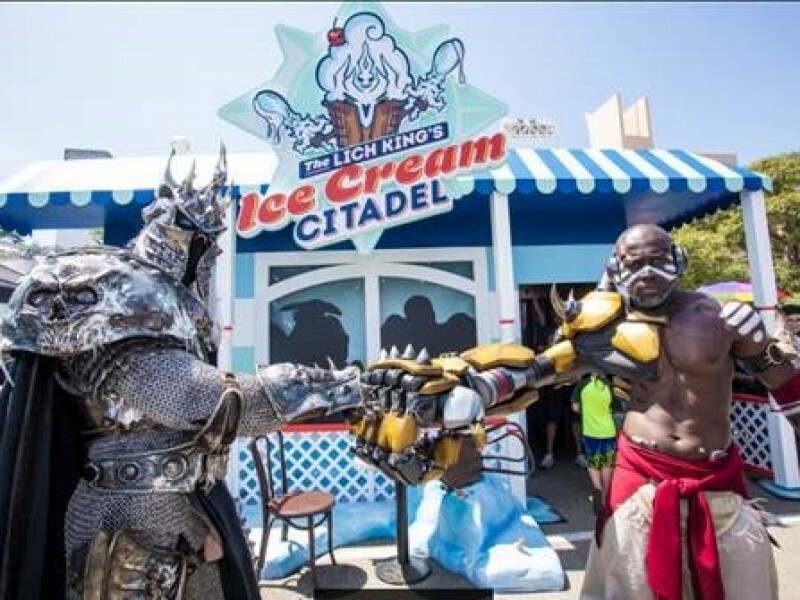 Blizzard’s efforts centered on a handful of experiential activations, including a pop-up ice cream shop dubbed The Ice Cream Citadel, pedicab rides around the convention, a Hearthstone Tavern Fireside Gathering and the release of a Knights of the Frozen Throne comic book series. 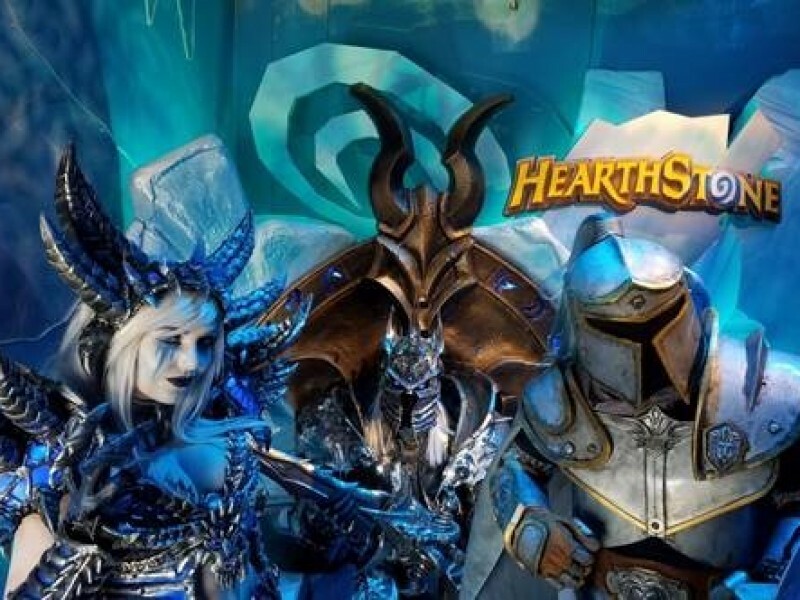 We were tasked with driving media interest in these events, creating awareness of the franchise expansion, and increasing general awareness of Hearthstone. 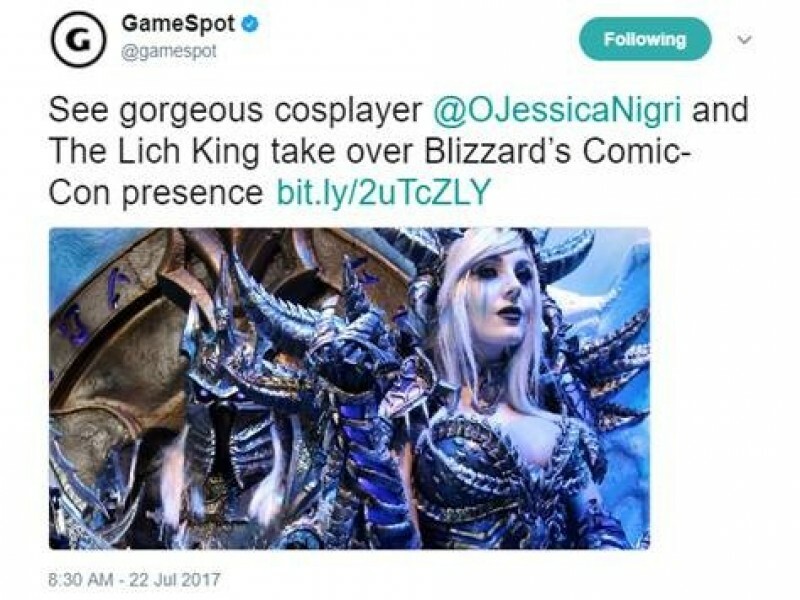 Knowing that we would have to compete for attention with such celebrities as Ben Affleck, Gal Gadot, and the Game of Thrones cast, we focused our efforts on creating highly visual and compelling experiences, such as access to cosplay star Jessica Nigri, and a fully outfitted Lich King – the star character in Knights of the Frozen Throne. We first approached gaming enthusiasts to build momentum, offering them access to developers and partner e-sports teams. With the base secured, we expanded outreach to mainstream media, focusing on “Instagrammable” moments. Our outreach garnered 23 media media appointments in two days, and an additional 50+ media stopping by the Citadel or the Hearthstone Tavern. Over 70 articles were published about the Hearthstone update. 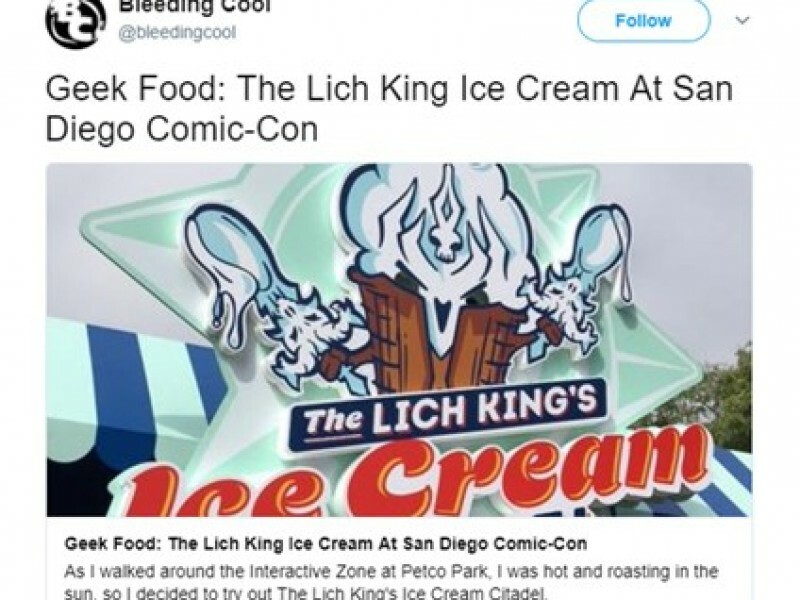 Over 12,000 visitors came to the Ice Cream Citadel, creating the longest line of all interactive experiences at Comic Con. Finally, there was a 14% increase in users per day on the app, and a 9% increase in visits per day on playhearthstone.com.